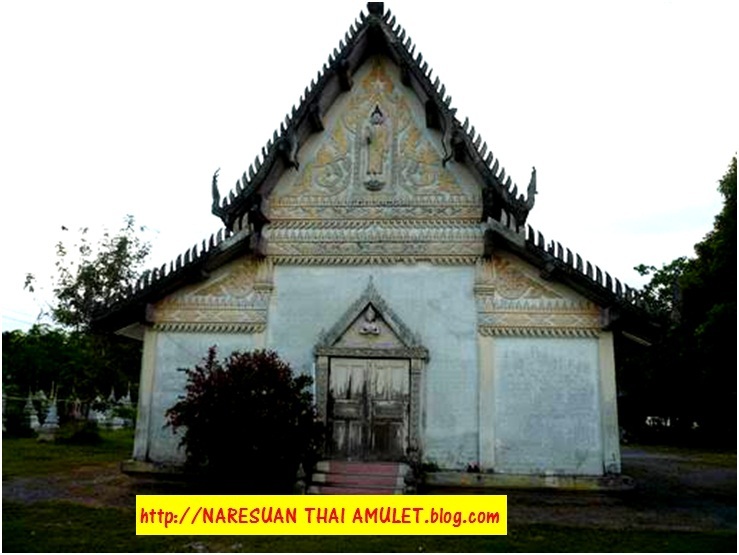 Wat Molelimit is located in the district of Khok Pho in the Province of Pattani, Thailand. 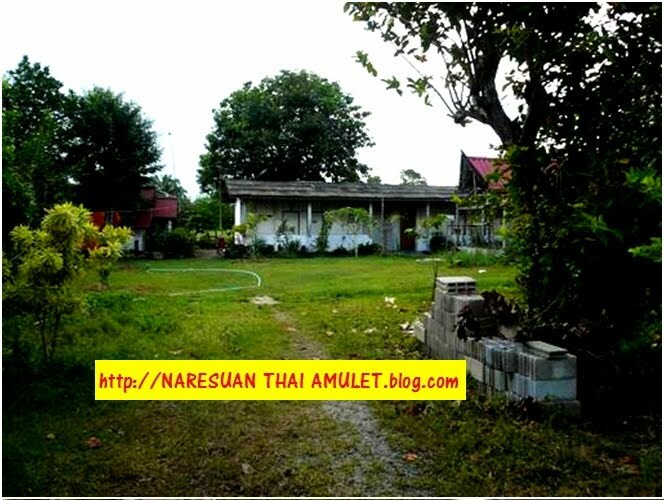 The town of Khok Pho is about the size of Simpang Renggam, Johor, Malaysia. Many famous temples including Wat Changhai, Wat Saikow and Wat Hui Ngor are located within the district of Khok Pho. 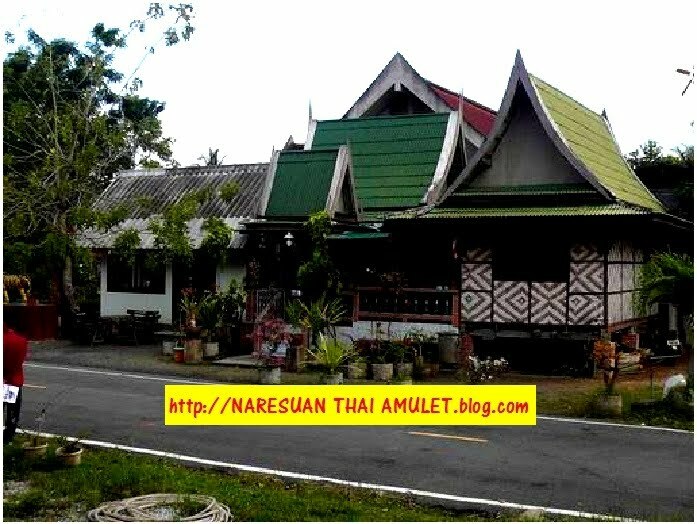 The population in Pattani is predominantly Muslim (about 80%). 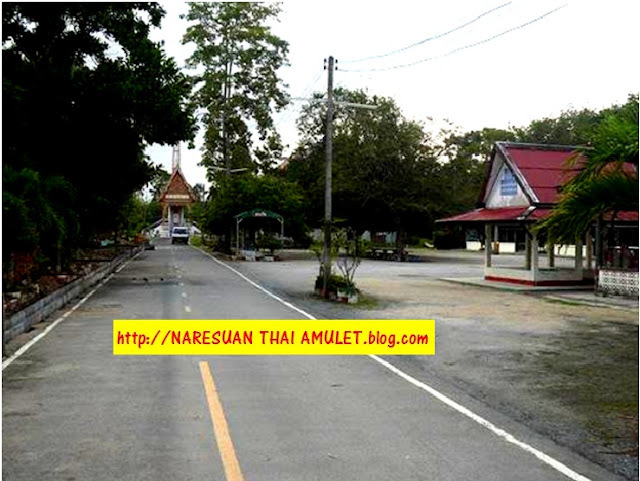 Wat Molelimit is located in a poor rural area within the district of Khok Pho. 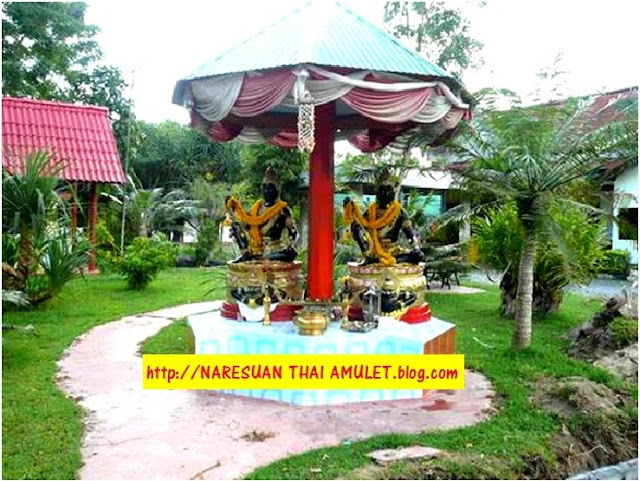 There are a total of 82 major temples in Pattani Province including Wat Molelimit. Front entrance, Wat Molelimit, to the left of the front entrance is the worn out 80+ years old Ubasot (ceremonial hall). 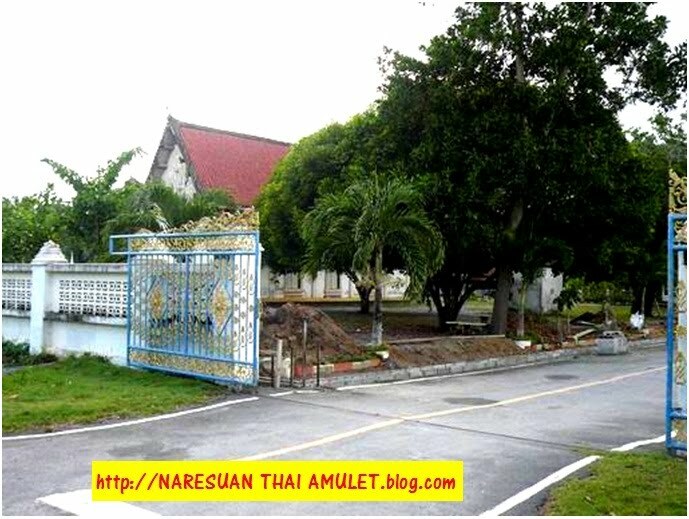 View from the front entrance of Wat Molelimit, at the end of the road is the crematorium; to the right is the canteen. The statue of Jatukam Ramathep, the building behind is the kuti and guest hall of Maha Chat. The progress of construction of the Sala (main hall) of Wat Molelimit in Nov 2009Our contribution: The progress of the construction of the Sala in June 2010. The plaster ceiling and lightings has been completed and the wood planks for the flooring have been purchased awaiting installation. Maha Chat/Porthan Chat served in the army for 2 years before being ordained at Wat Changhai at the age of 23. 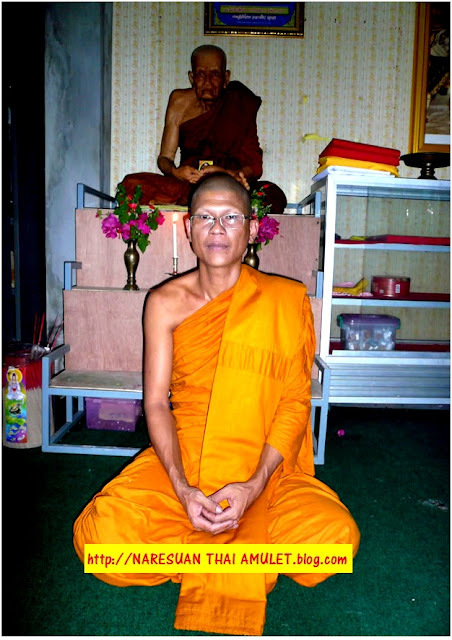 He has progress rapidly in his Pali and Buddhist scripture studies and has currently passed 4 of the 9 stages of the Pali language test (any monk passing at least the 3rd level of the Pali test qualify to be called Maha). He is currently a 2nd level Phraku and is one of the top ranking monks in Pattani after the 5 Chao Khun (amongst other, the Chao Khun of Wat Changhai and the Chao Khun of Wat Sampaucher, LP Thong, both of whom are the guru of Maha Chat) in Pattani. 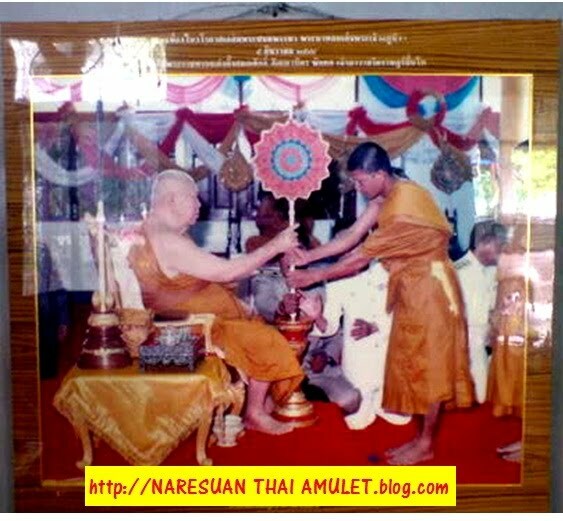 Any monk attaining the 1st level of Phraku by examination (not conferred by public) is qualified to be addressed as Porthan. 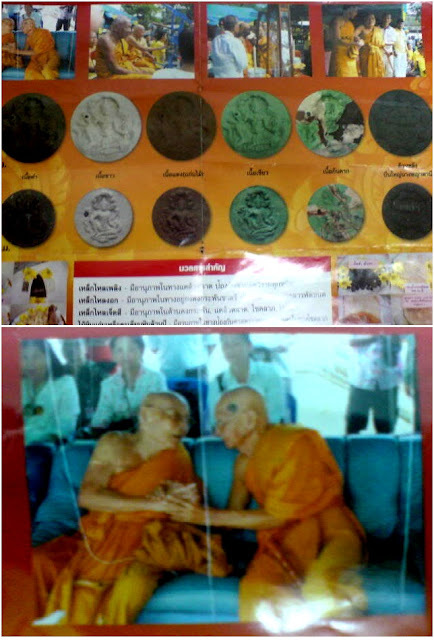 The shy Maha always preferred to be addressed as Maha Chat instead of Than Chat by foreigners as he opines that he is too young (41 years old currently) to be addressed as such although he has qualified at the age of 31 and local monks and devotees do addressed him as Than Chat in Pattani. 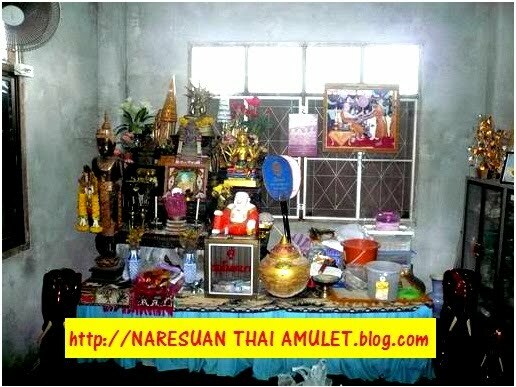 He assumed the position as the 10th abbot of Wat Molelimit at the age of 31 due to his qualification and after consulting the oracles from the local guardian deity of Wat Molelimit. 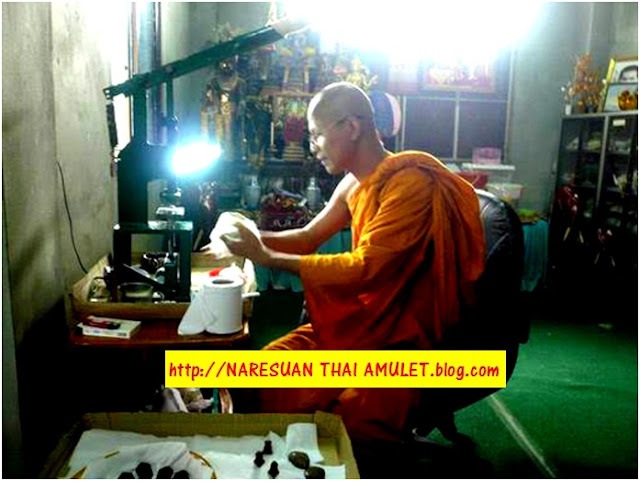 Besides his official qualification in Buddhist studies, Maha Chat is also highly skilled in the magical art of Khmer, Siamese and Muslim tradition having learnt from various masters since the age of 13. Although being a Buddhist monk and contrary to the current tension between the Muslim and Buddhist community in Pattani, Maha Chat is well respected by both the Muslim and Buddhist community in Khok Pho. The non-Buddhist respected him as a person (not because he is a monk but for his helpful, loving and authoritative personality). The good Maha hailed from a liberal family background with sisters and brothers being Muslim, which, in a way may explained why he fits in perfectly well in an otherwise tension environment. 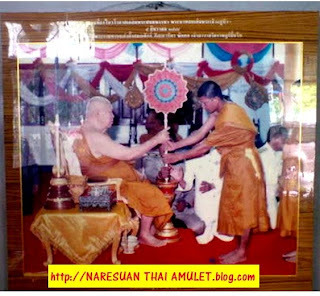 People from all over Khok Pho would come and seek his help in various aspect of their life irrespective of faith, and this is an indication of his amnak (power) and metta and the good Maha is very happy with his current livelihood being able to help the masses and has expressed his intention and dedication to continue serving in the Sangha. 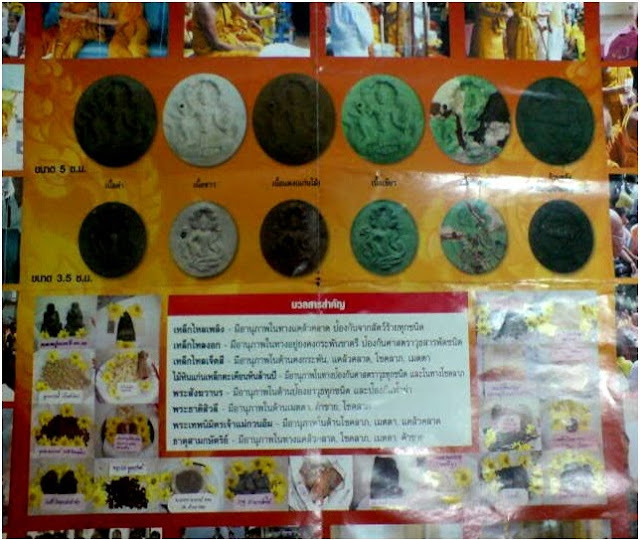 Brochure of the Jatukam Ramathep amulets issued by Wat Molelimit. LP Thong (Chao Khun) of Wat Sampucher, Chao Khun Reun of Wat Changhai and LP Keaw of Wat HuiNgor consecreted this batch of amulets amongst other eminent monks. 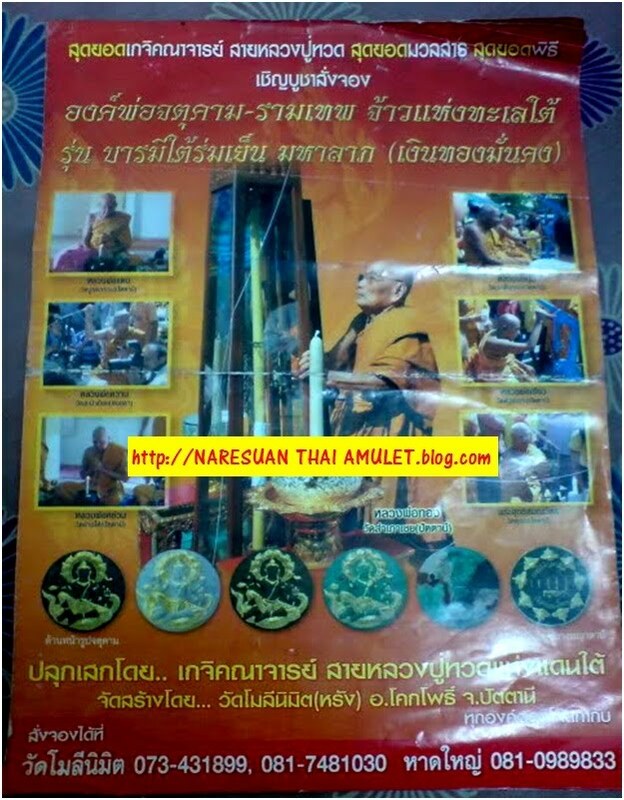 Khun Paen-Khun Chang, Maha Chat, Wat Molelimit. 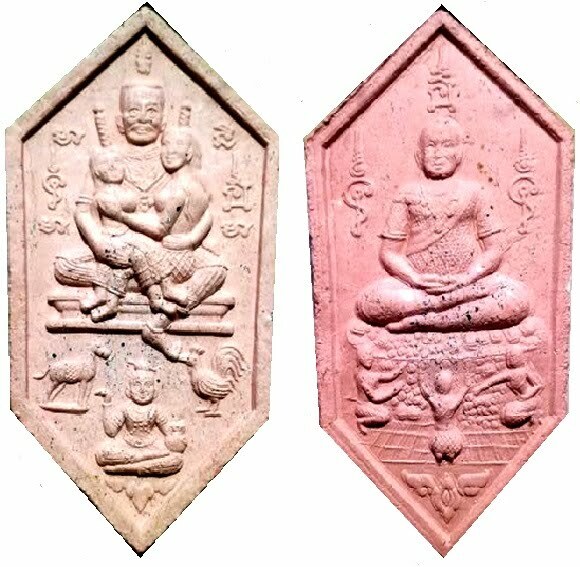 Let’s continue to give a helping hand to complete the Main Hall of Wat Molelimit. You have seen above the result of our collective contribution to the construction so far. Your support and merit towards this is very much appreciated.